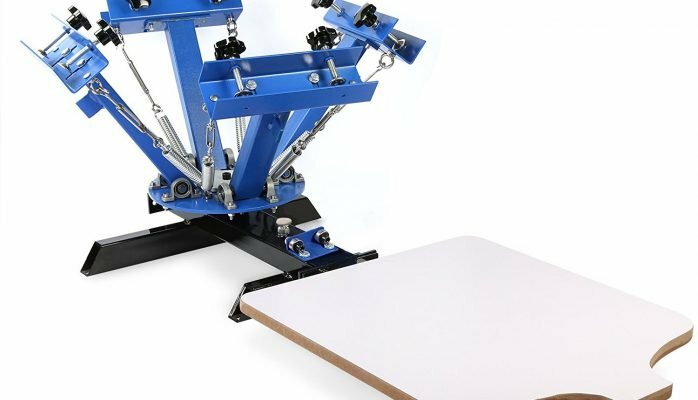 DeEtt Silk Screen Printing Machine 4 Color 1 Station silk screen printing machine is suitable for everyday printing substrates or clothing (especially for T-shirts), pap.er, copybook, woven fabric, metal, plastic, wood, glass, circuit board ceramic tile and leather. The press is with double-spring devices, and they are adjustable. DeEtt Silk Screen Printing Machine is with, manual instructions and a full set of installing tools, installation and operation videos. 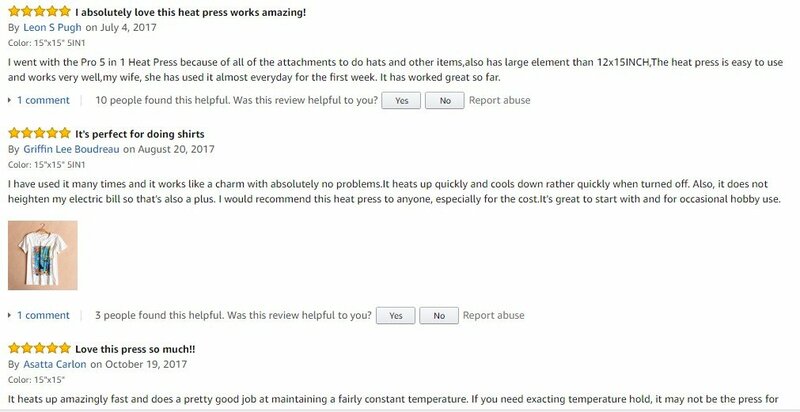 Maintains a fairly constant temperature and works nicely.